Ohio University alum Chad Edwards is the new city manager for Shinnston, WV, reports the Exponent Telegraph. Connect with Edwards on LinkedIn. Edwards earned a bachelor’s degree in Political Science from the College of Arts & Sciences at Ohio University in 1995, followed by a master’s in public administration from OHIO’s Voinovich School in 2015. 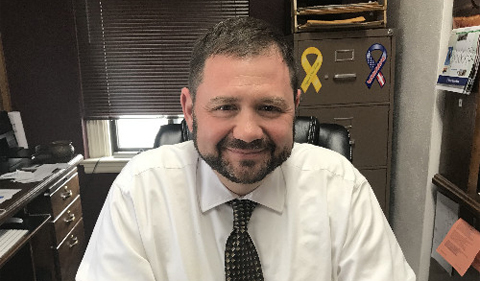 SHINNSTON — Wednesday marked the first official day on the job for Shinnston’s new city manager, Chad Edwards…. Edwards’ first goal is to complete grant projects already underway in the city. These include the Rails to Trails and downtown sidewalk projects, he said. Read more in the Exponent Telegraph.